Perlarge, meaning a collection of tiny pearls, is a popular Italian word, employed to describe the essence of sparkling wine enjoyment. 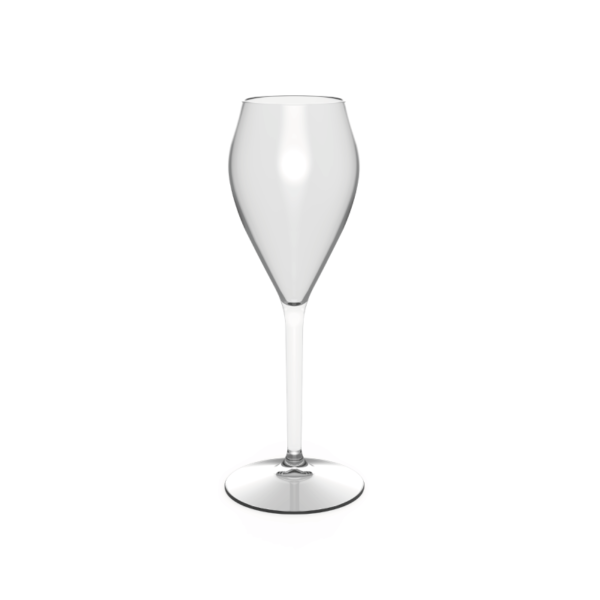 Skilfully shaped along classic flute lines, Perlage glasses concentrate the fizz into tiny bubbles that release only slowly, maximising customer pleasure. Then there is the added bonus for the hospitality trade of shatterproof qualities and re-usability. Perlage from Waiter’s Friend, high quality, versatile sparkling glassware that’s equally at home in-house, for wedding toasts or eventing outdoors.